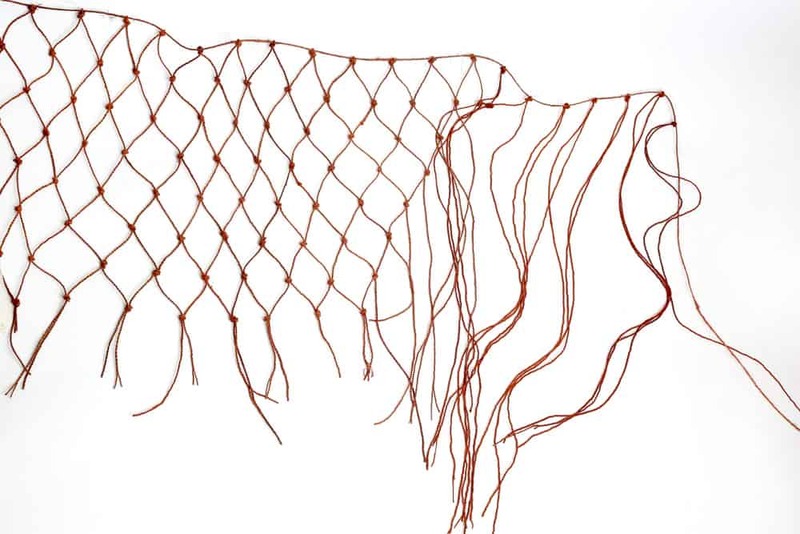 For the annual exhibition Primavera at Sydney’s Museum of Contemporary Art, Aboriginal designer / artist Lucy Simpson developed an installation titled yilaalu, to tell the story of time country objects belonging and experience from a Yuwaalaraay perspective. Yilaalu is a Yuwaalaraay word with a kind of dual meaning today, referencing a very old concept of time spheres and continuation from an Aboriginal perspective. “For me it is about continuation – of story, of narrative, of experience of interpretation and translation. The work Yilaalu for me is a way of marking time. It is a reference to cultural traditions / practice, and speaks of translation interpretation and continuation. Lucy Simpson is a Yuwaalaraay woman belonging to the freshwater country of the Walgett, Lightning Ridge and Angledool areas of north-west New South Wales. 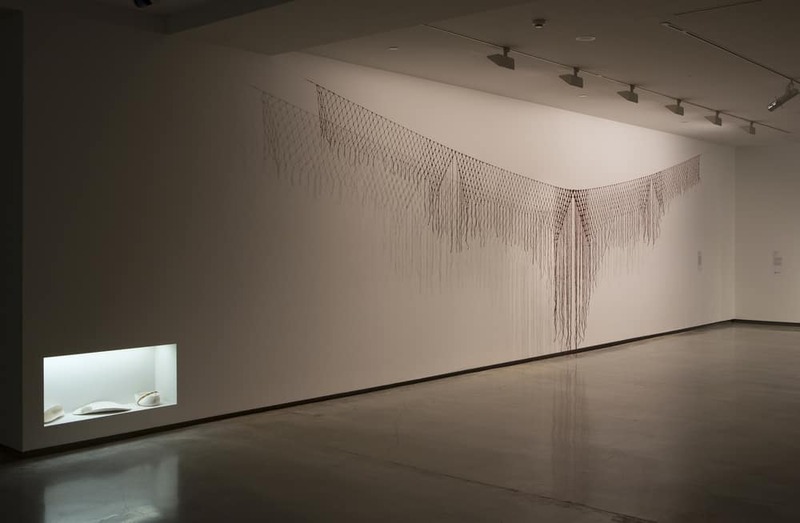 Drawing on inspiration from her Yuwaalaraay Country and family as an artist and designer, Simpson connects with valuable material culture and practice within community and through visits to cultural materials collected and held in public archives. In creating everyday utensils, Simpson connects her work to an ancient and living history of trade and material cultures. Trade was vital to physical and spiritual existence: stones, ochres, tools, and other resources not normally available in one area could be obtained through trade routes linking people across the continent. The use of air-dried clay, ironbark and string, also recalls the marking of time. Each strand knotted holds a memory, cradles thought, and transports sacred knowledge from one generation to another. Lucy’s design company is called Gaawaa Miyay Designs. Gaawaa (river) references Lucy’s strong connection to the freshwater country of her father’s family in the north-west of NSW; Miyay (daughter) is in reference to Lucy’s mother’s family where she is the youngest daughter in a third generation of three daughters. Together the name celebrates the strong women of her family and the strength drawn from and inspired by connections to country. In terms for what is the next stage for Yilaalu, current ideas include development of projects to use the works in. She is developing community-focused outcomes (using the work as a vehicle to share and exchange knowledge and experience), performance (with ‘Biliirr’ – Simpson sister collective) as well as wearable ranges. “Through the work I also hope to contribute to important dialogue about Aboriginal design and insights into contemporary Indigenous art practice, and custodianship of continuing cultural knowledge tradition (old and new) and story – its value and responsibility as custodian. 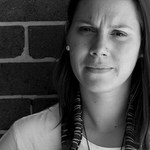 Lucy Simpson is a Sydney-based artist / designer with a focus on storytelling and narrative; sharing aspects of country and contemporary South Eastern Aboriginal culture. She is a Yuwaalaraay woman belonging to the freshwater country of the Walgett Lightning Ridge and Angledool areas of North West New South Wales, an area from which she draws inspiration for much of her work. She graduated from UNSW Art and Design with a Bachelor of Design and founded design studio and textiles label ‘Gaawaa Miyay’ in 2009 and continues as the Artistic Director and Principal Designer today (operating as sole trader). in 2011 Lucy launched the Gaawaa Miyay label and first range of textiles prints and products. In 2013 Lucy’s practice was documented on the National Indigenous Television series Colour Theory with Richard Bell and in 2014 Lucy was named one of the four recipients of the British Council’s Indigenous Creative Leadership Program Accelerate. In 2015 Lucy was recognised by Object: Australian Design Centre as an honouree of Australian Design. 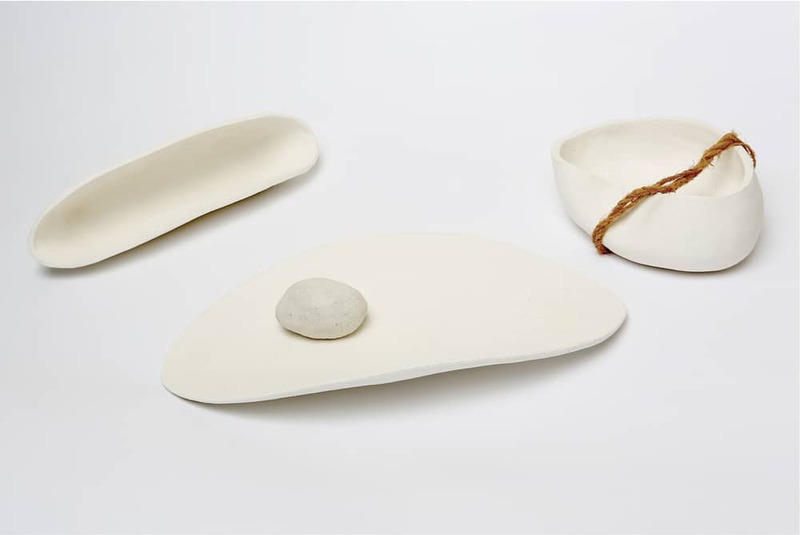 Lucy has exhibited works in group shows at Object Australian Design Centre, Blacktown Arts Centre, Casula Powerhouse, as part of the London Design Festival and at the National Institute of Design in Ahmedabad India and is currently showing new works in Primavera – the Museum of Contemporary Art’s annual show of young Australian artists (which runs to December 6 2015).